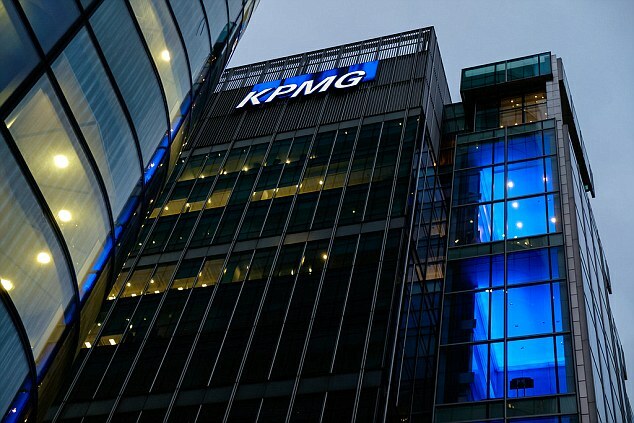 At KPMG, we offer eligible students an opportunity to work in a challenging, fast-paced yet value-adding environment. Our expectation is that this program will enable successful applicants acquire useful skills and competencies in our core business areas and service offerings. This will also position high-performing interns for future employment opportunities. We are looking to hire young students with strong motivation to learn and work with our team of professionals in order to gain insight and practical knowledge of our businesses. Possess a minimum of 5 SSCE credits or equivalent, including Mathematics and English in one sitting.